Automate and customize your hiring process with this web-based and mobile friendly recruitment system. Collect and manage applications from multiple sources with the ability to sort and customize your workflow. Ready to hire? 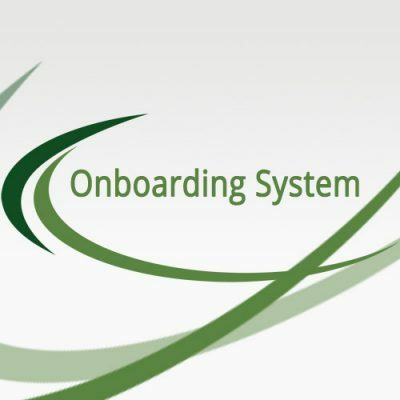 Export your new hire seamlessly into the Onboarding system. No long term contract. Includes a career page for your company’s website which increases your branding. From your website to the job boards and even employee referrals, the right hiring system will ensure that your jobs are in front of the best applicants. 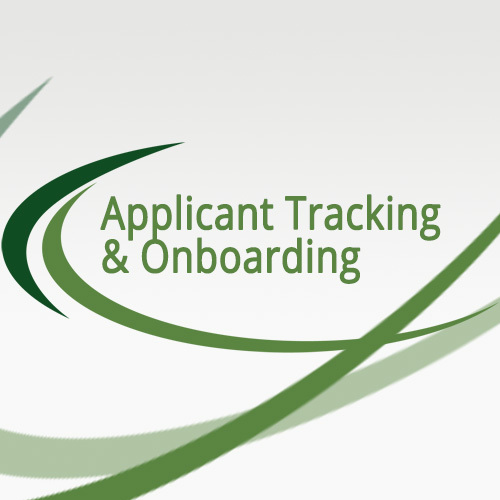 Create your ideal application and rank applicants according to your prescreen questions. Interviews, assessments and even reference checks will all be automated. Supercharge your hiring process, sort applicants by skills, share notes with hiring managers, design an efficient workflow and increase your ROI.